Our Law Firm was a concept and a long-term goal over 30 years ago, with the plan to represent clients in the areas of legal practice we know and enjoy. The Firm was established recently for the purpose of allowing us the ability to focus on the needs of our clients in those areas. Our extensive experience in our areas of practice provides the well-rounded base needed to understand the problem and identify the potential solutions for the client and to then work with the client to achieve the desired result. While we have the experience needed to provide high-quality services in many areas of the law, our attorneys specialize in several related areas. For over 40 years, we have practiced eminent domain and condemnation law, real estate law and litigation, municipal and governmental law, administrative law, and commercial litigation. We can represent our clients in all aspects of these areas, and in all courts and tribunals. Bill has a wealth of litigation experience in eminent domain, condemnation, real estate and commercial disputes in over 40 years of practice. Bill values the opportunity to advise clients on their rights as property owners. He is passionate about protecting and advancing private property rights and devotes a significant amount of time to educating others about his area of practice. Bill is a frequently invited lecturer, locally and nationally, regarding all aspects of condemnation and property rights, and is recognized for his many works of authorship. Bill is the Editor of “The Law of Eminent Domain”, First Chair Press (2012) for the American Bar Association and is the author of “Just Compensation in Nebraska: a Manual for Owners.” Bill has served as the website editor and chair for the Committee on Condemnation, Zoning and Land Use for the American Bar Association Section of Litigation. 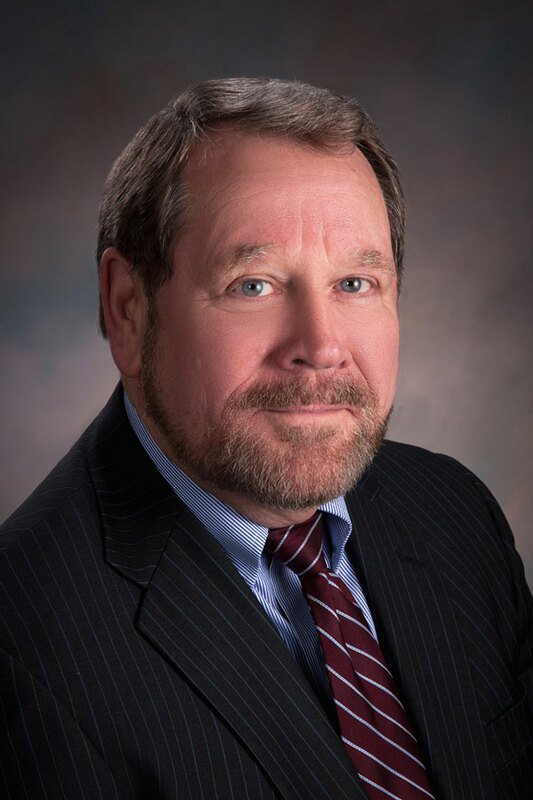 Bill is the Nebraska member of Owner’s Counsel of American, an organization of America’s most experienced eminent domain lawyers, dedicated to representing property owners in condemnation. He is recognized as a Counselor of Real Estate, an International organization of the most respected real estate specialists. Bill Blake and Bill Austin formed the firm of Blake|Austin in 2017, as an opportunity to better serve the clients in their areas of practice. Mr. Blake was a Partner at the Baylor Evnen Law Firm from 2007 to 2017 and was a Partner with Pierson, Fitchett, Hunzeker, Blake & Katt from 1984 – 2007. 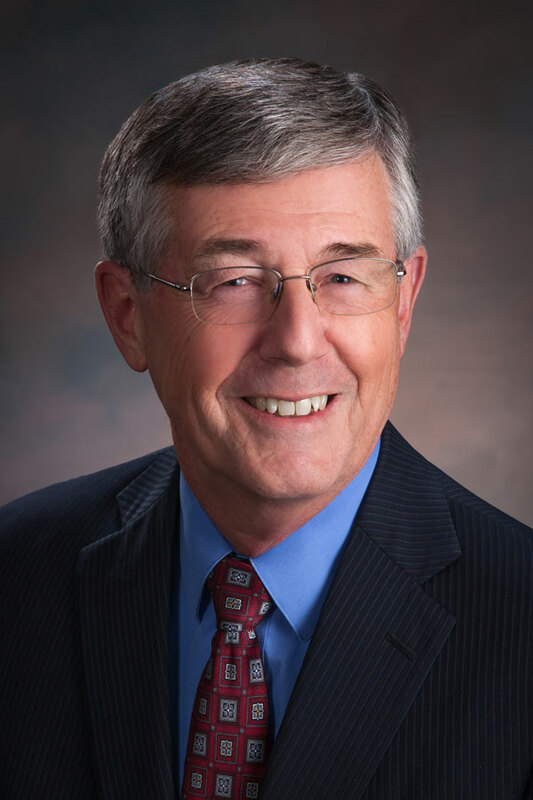 Before beginning private practice, Bill was Assistant City Attorney for the City of Lincoln, 1975 – 1979 and the Chief Assistant City Attorney, 1979 – 1984. Owners Counsel of America, Eminent Domain Trial Lawyers, membership by election, limited to one per state; Board of Directors, 2015 – 2017. Judge/Commissioner, Nebraska Commission of Industrial Relations, 2000 – 2014, 2015-prenent, Presiding Officer 2011 – 2014. The Owners Counsel of America is comprised of the most experienced condemnation lawyers in America. Attorneys are elected to the Counsel and limited to one per state. The American Bar Association Litigation Section, Condemnation Committee website, contains various cases, comments, and developments in condemnation, formerly edited by Mr. Blake. Nebraska Commission of Industrial Relations, a state agency to determine public employee wages and benefits, on which Mr. Blake serves. Mr. Austin has been in practice since 1973, and his whole career has been centered on the city of Lincoln. In 1973, he joined the prosecution staff in the office of the City Attorney for the City of Lincoln, Nebraska. In 1975, Mr. Austin was appointed Chief Assistant City Attorney for the Civil Division. In 1979, he was appointed City Attorney for the City of Lincoln and held that position until January of 1999. In 1999, Mr. Austin went into private practice, first with the Lincoln office of Erickson & Sederstrom P.C. and then with the Baylor Evnen law firm until August of 2017, at which time he and William G. Blake formed the partnership of Blake|Austin Law Firm, LLP. Mr. Austin enjoys classical music and jazz, tennis, racquetball, and biking.